Our investment in technology is an investment in you. Intraoral cameras work hand in hand with our digital radiology systems to help show our patients exactly what we are seeing. A small handheld camera captures images of single teeth that we can display on our treatment room monitors to review with our patients. We are partners with our patients and work hard to educate them about their oral health so they can make informed decisions about their care. We use both intra-oral sensors and digital panoramic imaging to improve early diagnosis of a variety of dental conditions. These digital imaging options are faster, require less exposure to radiation, yield more accurate diagnostic information, and allow us to be more proactive and make better recommendations. 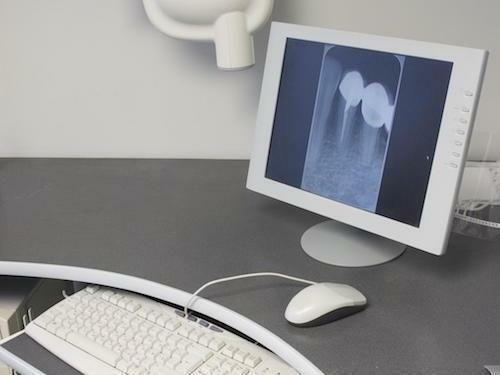 Digital x-rays also appear instantly on our treatment room monitors for faster diagnosis and review. Electric handpieces are quieter and have less vibration, which improves comfort for the patient. The smoother preparations improve the quality of our restorations. Nitrous oxide is a mild form of sedation that enters and leaves the system quickly, making it possible for you to enjoy sedation without the need for someone to drive you to your appointment. We have centrally plumbed nitrous oxide in all treatment rooms and utilize Porter Silhouette low-profile nasal masks that come in multiple sizes. These allow us to customize the fit for each patient so they enjoy improved comfort. The masks are also single use, which means improved infection control practices. 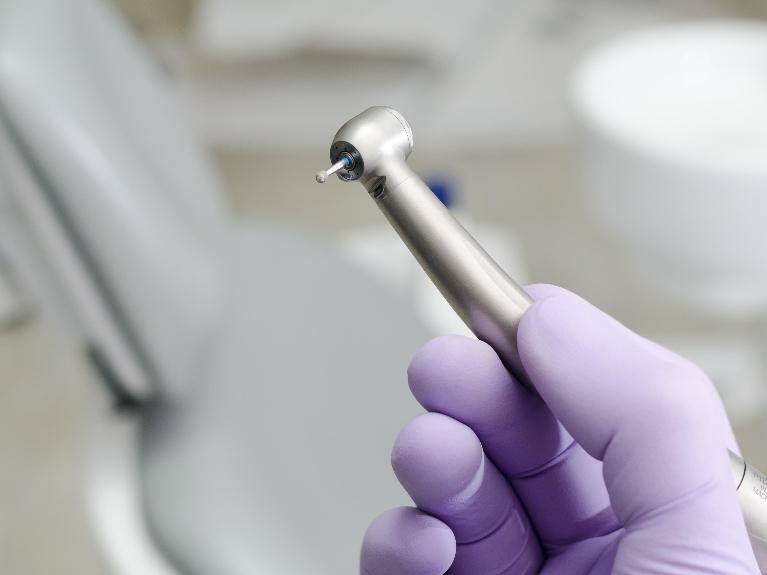 Root canal therapy can be scary but by utilizing the latest in nickel-titanium root canal instruments, we can treat some of the most complex teeth faster and more completely than ever before. Ultimately, our goal is to improve treatment outcomes. We also utilize the latest generation of bioceramic-based root canal sealer, which is more gentle on the body and promotes healing of the tissues in and around the root. The latest technology makes the root canal process more comfortable for patients, something we prioritize at Humble Dentistry. We partner with a local orthodontist for 3-D x-rays and a local lab for digital scans of our patients' models. We then merge both data sets and digitally plan implant surgeries. Based on the digital planning, we then request a 3-D printed surgical guide which allows us to more predictably and more accurately place dental implants. We are looking to bring a 3-D printer and scanner into the practice in the near future.